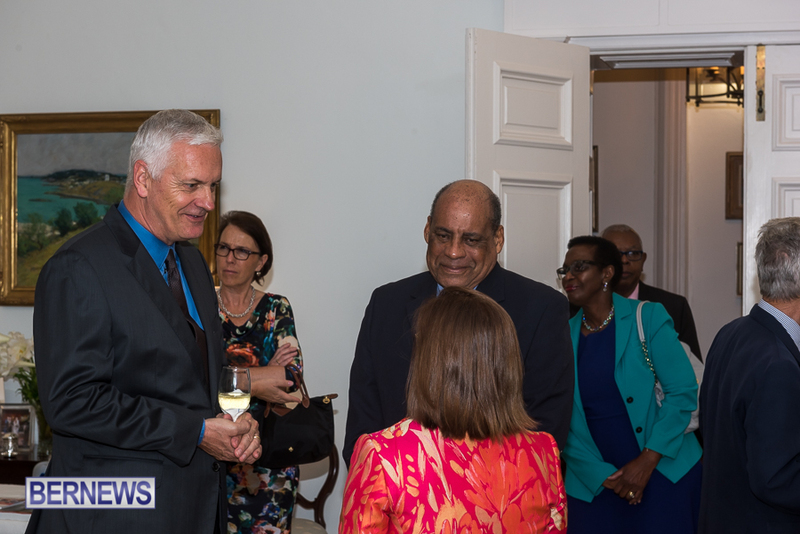 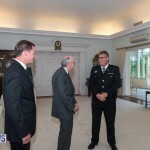 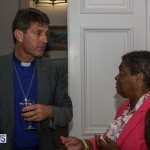 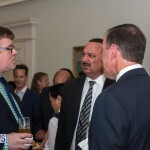 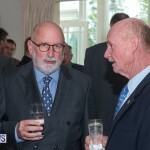 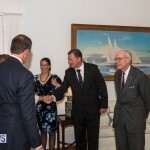 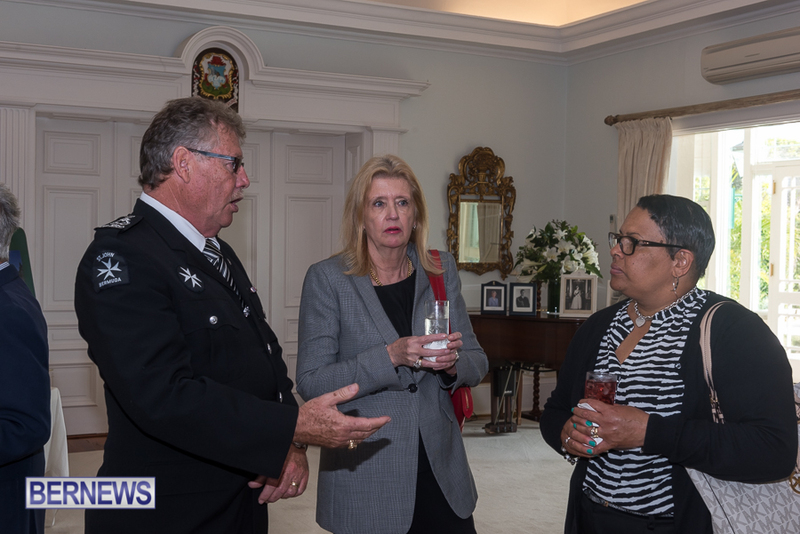 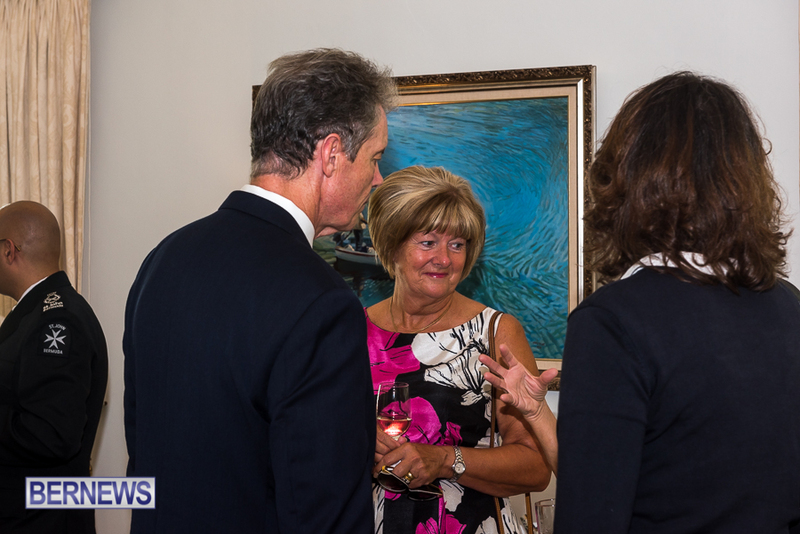 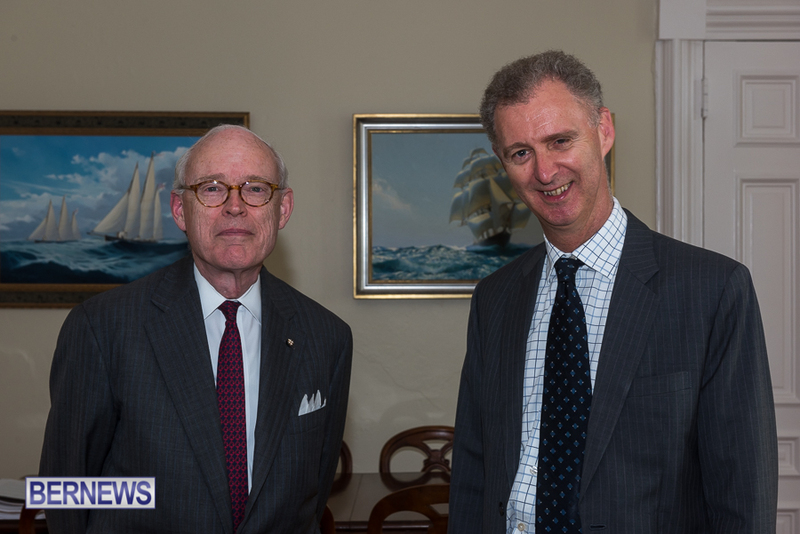 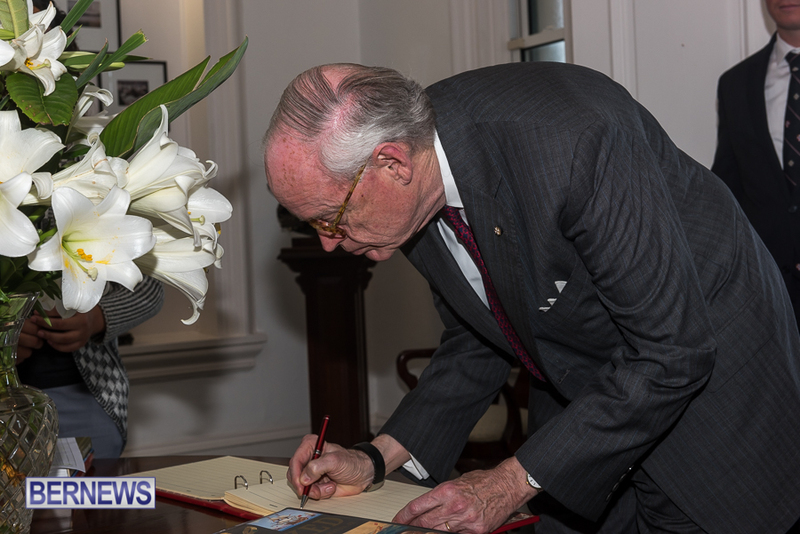 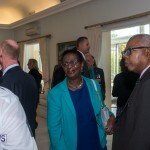 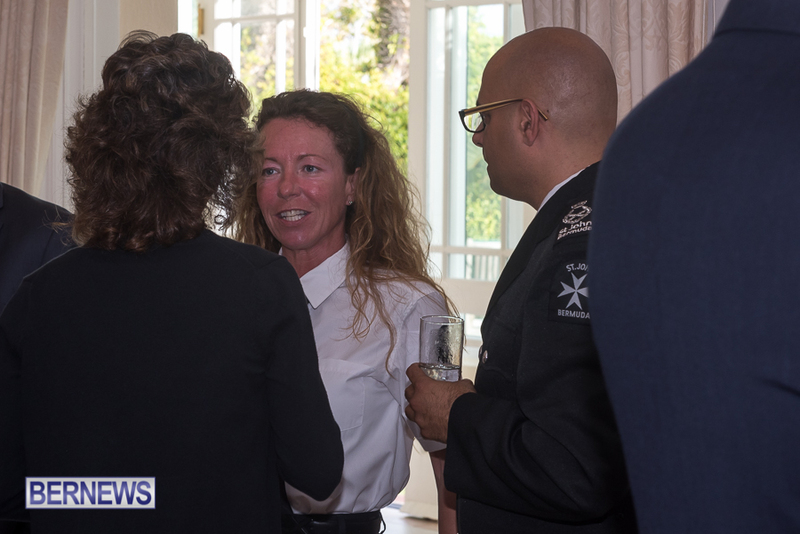 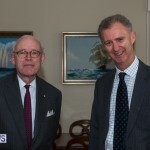 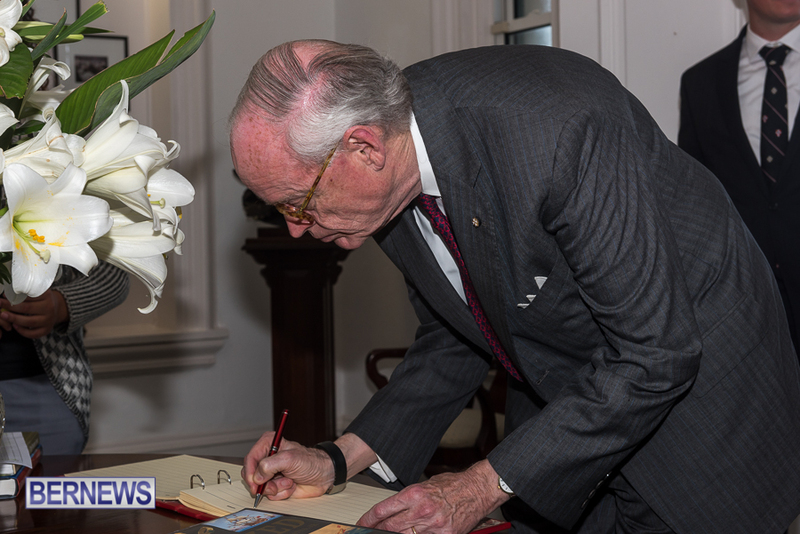 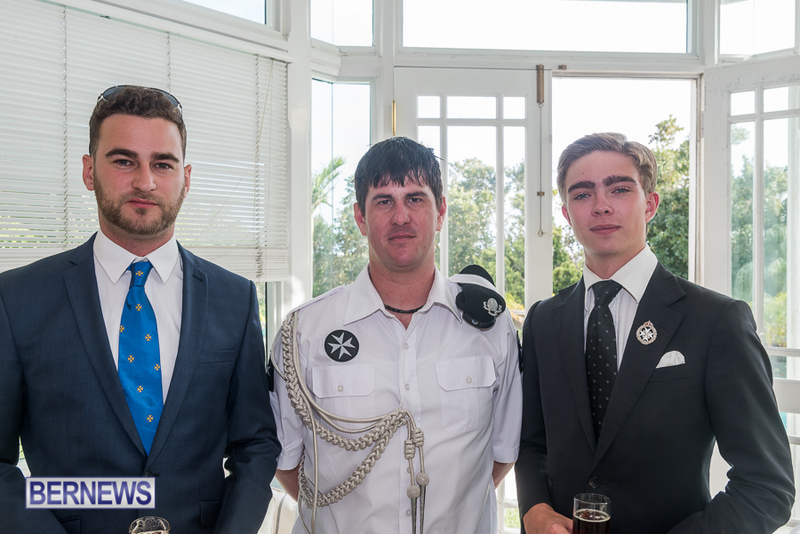 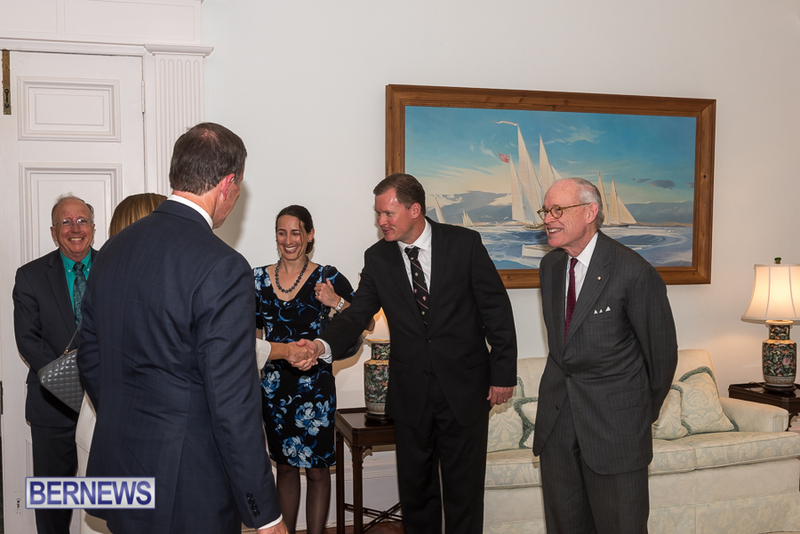 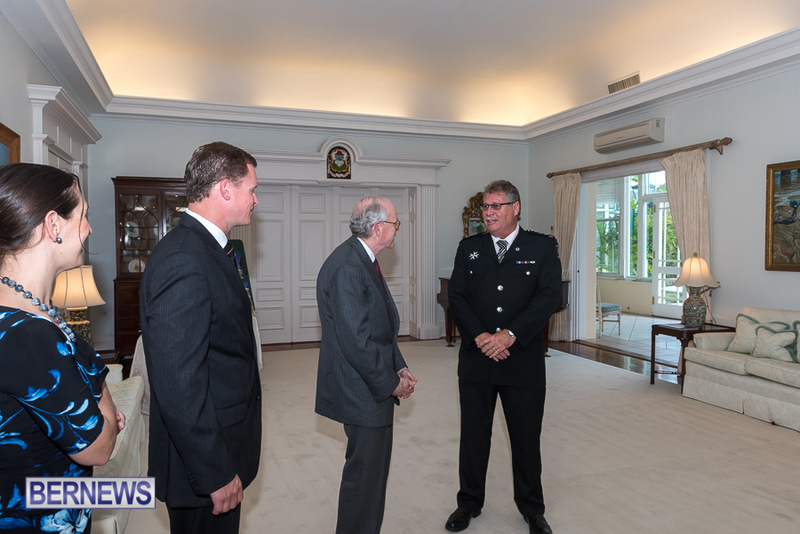 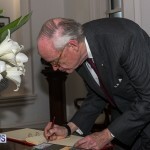 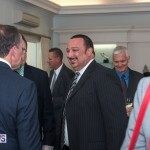 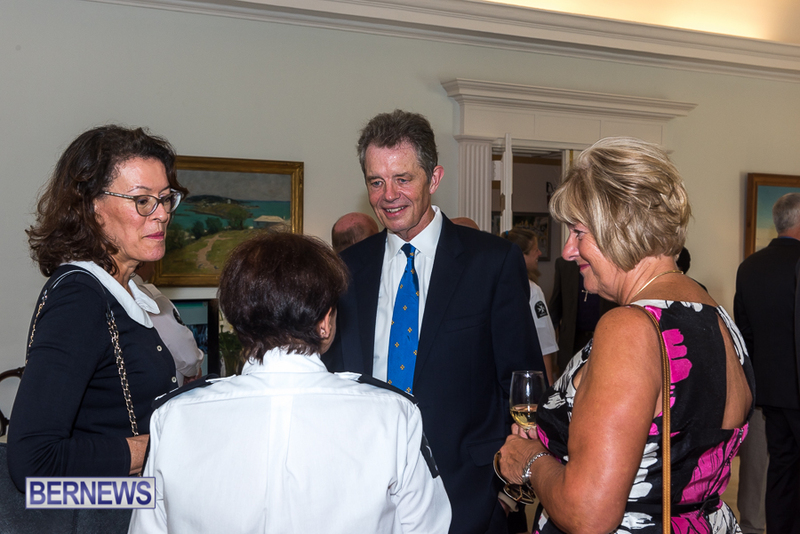 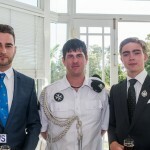 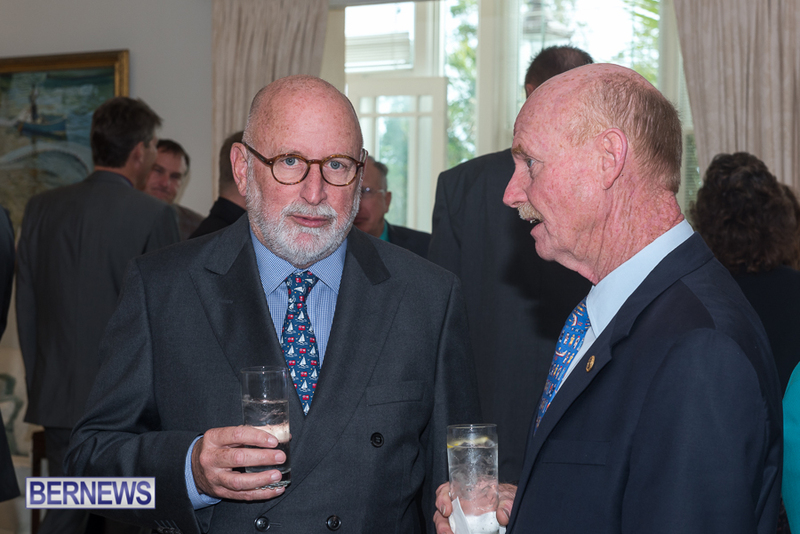 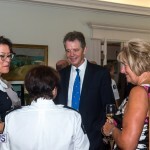 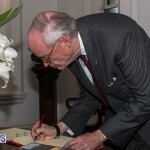 St John Ambulance held a cocktail reception at Governmment House on Friday evening under the distinguished patronage of His Excellency the Governor. 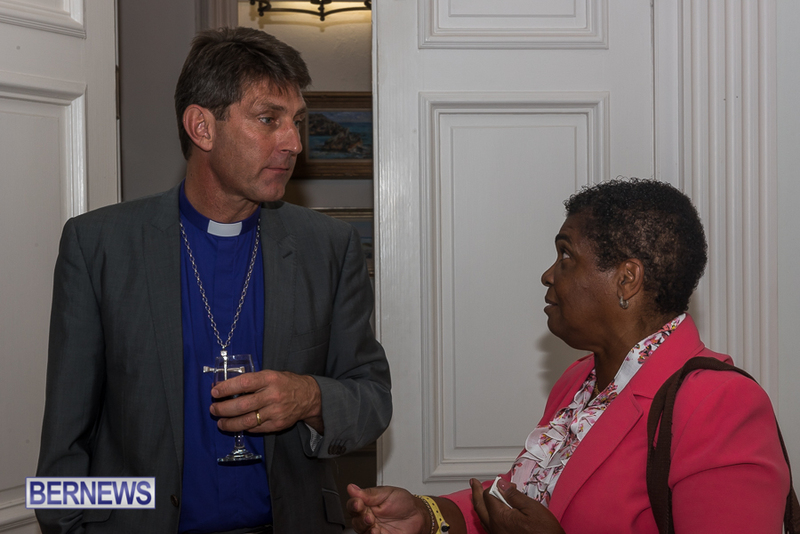 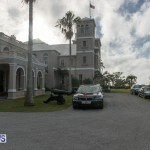 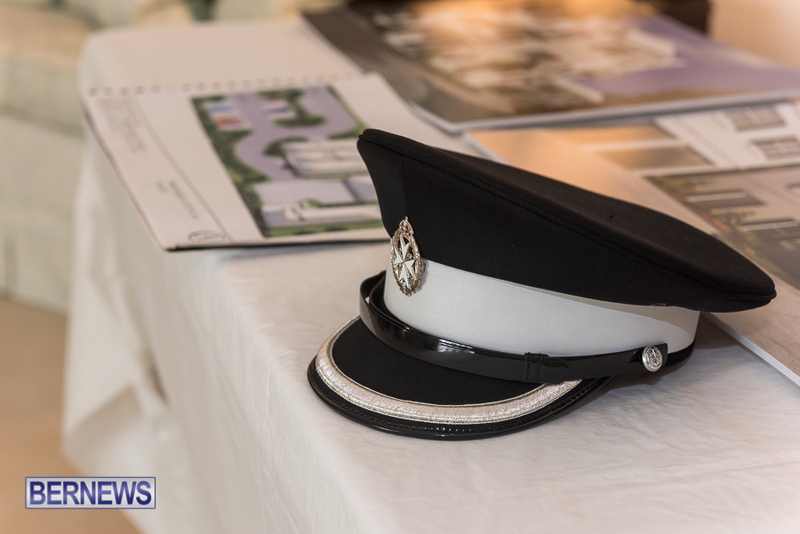 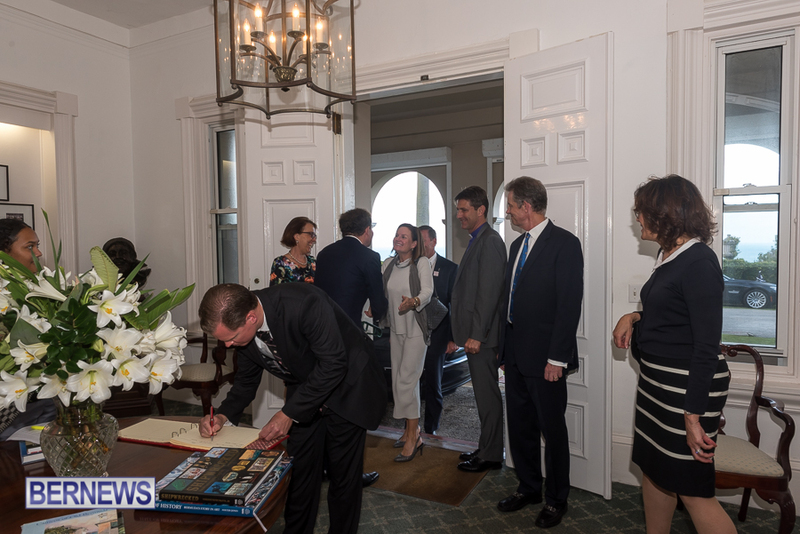 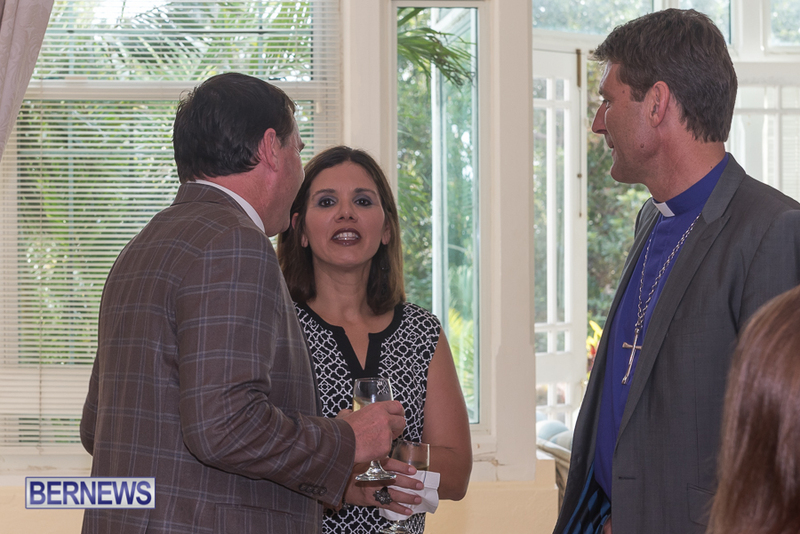 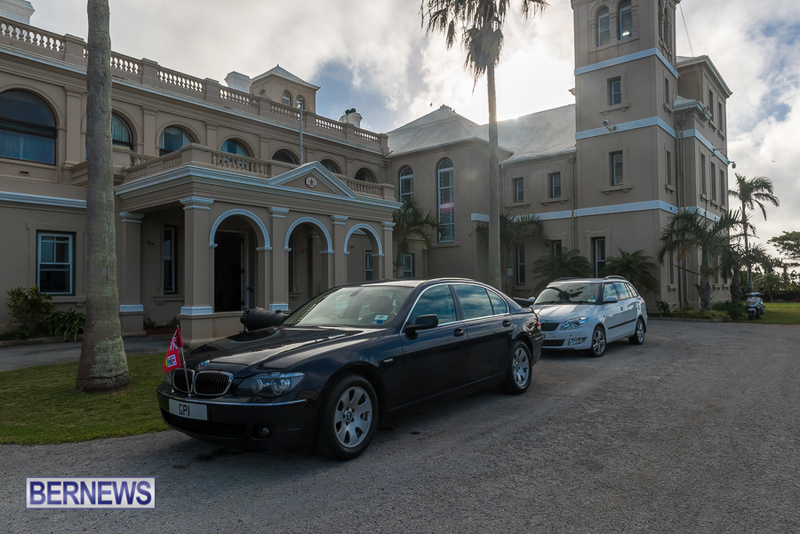 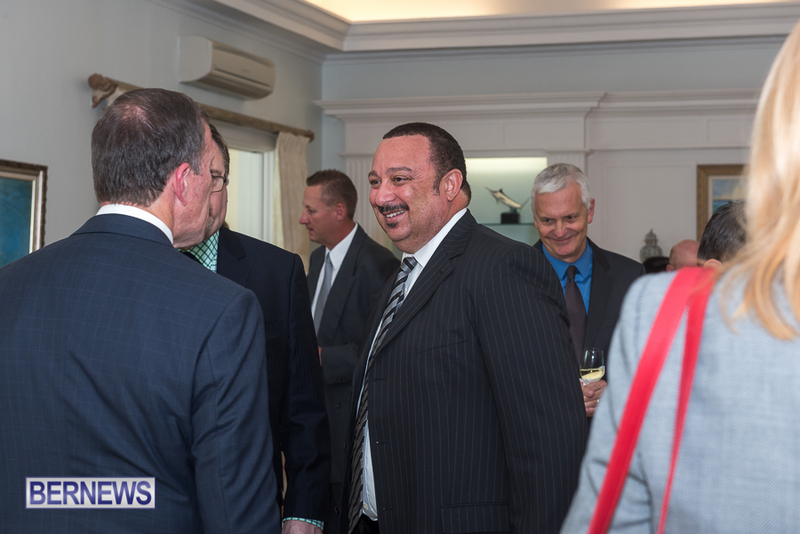 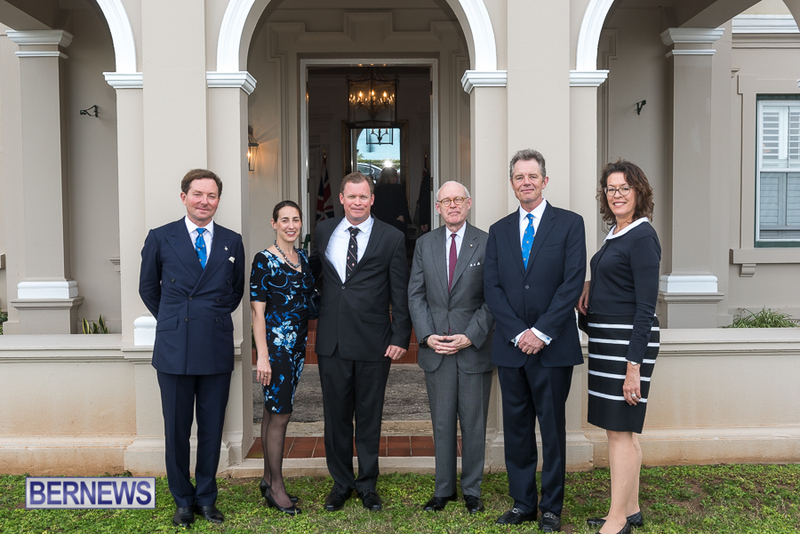 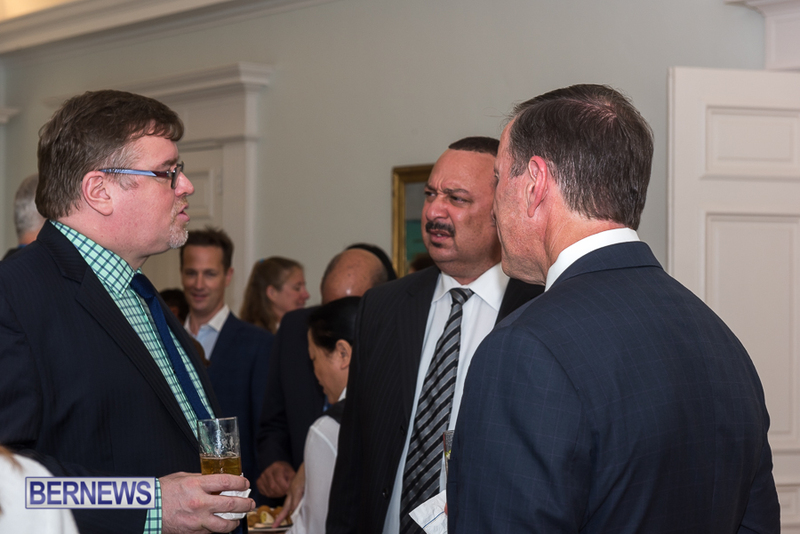 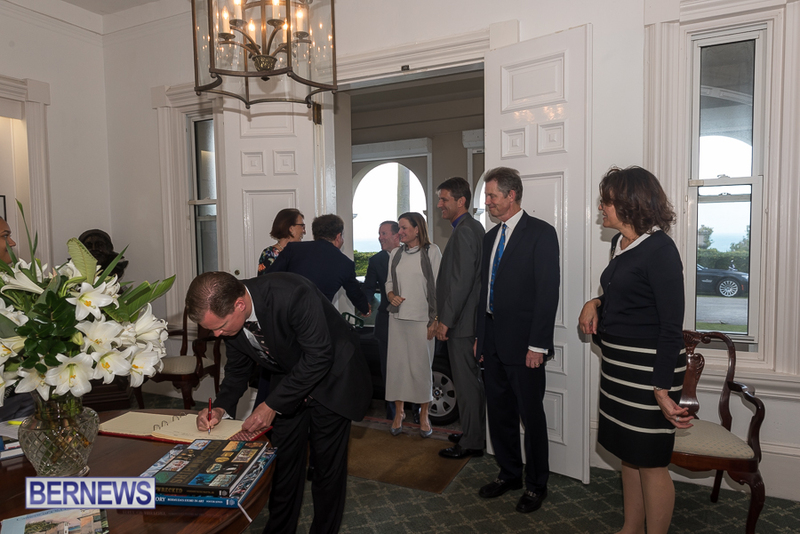 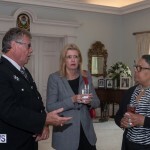 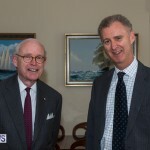 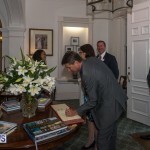 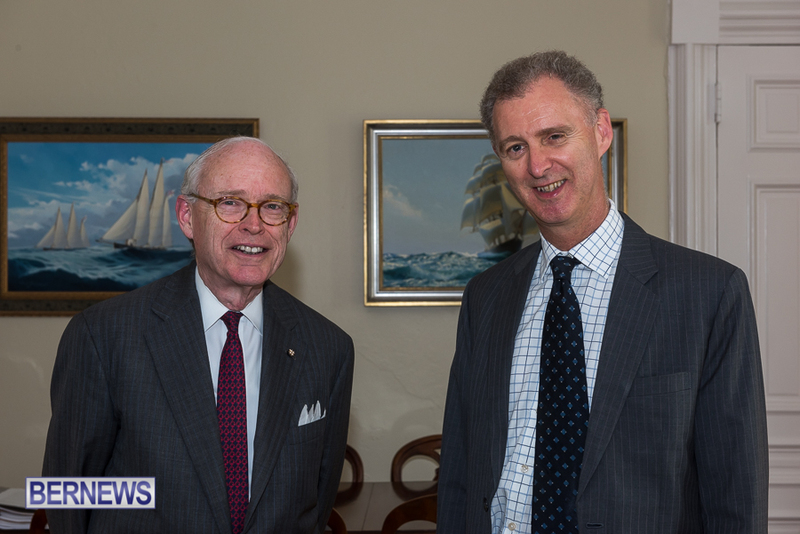 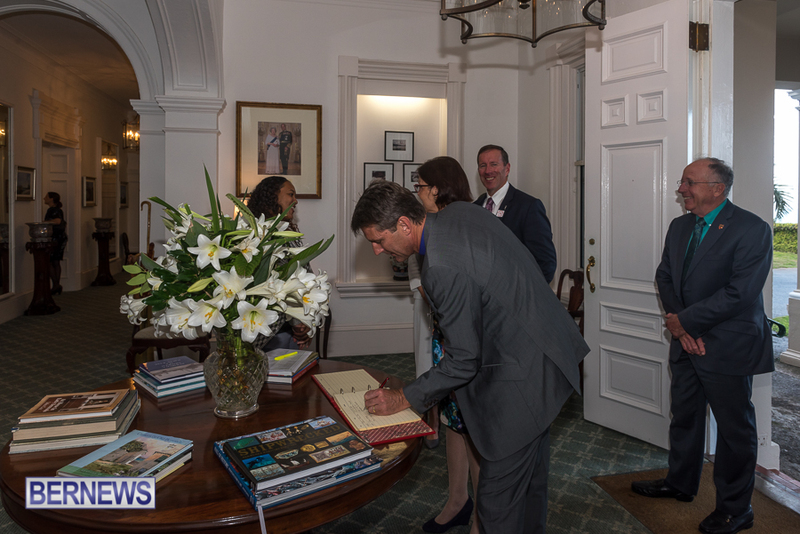 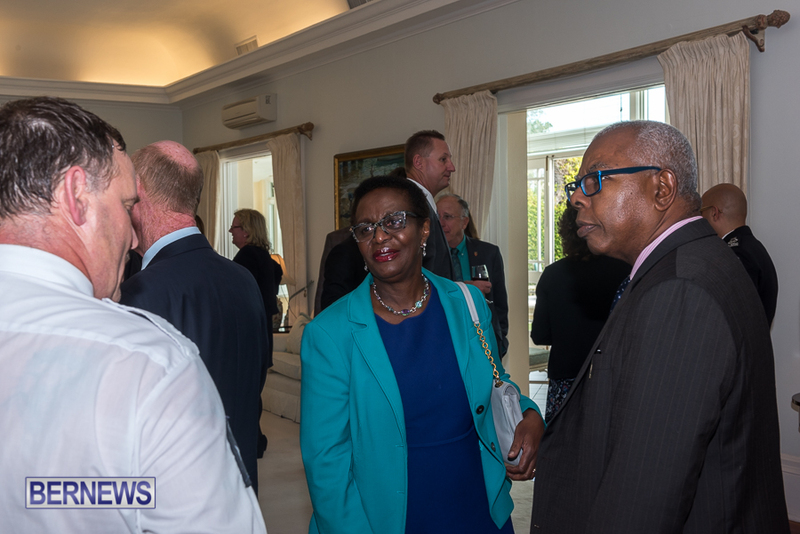 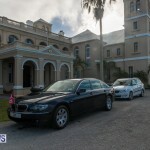 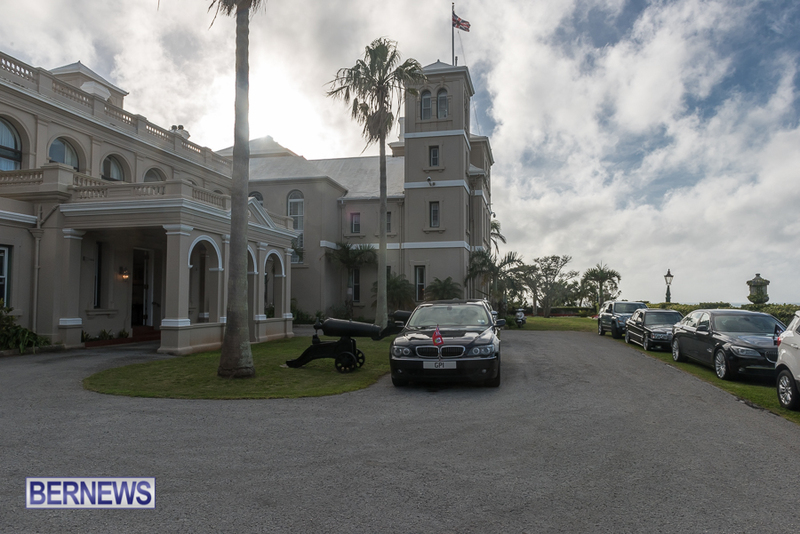 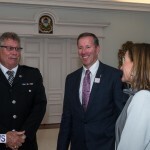 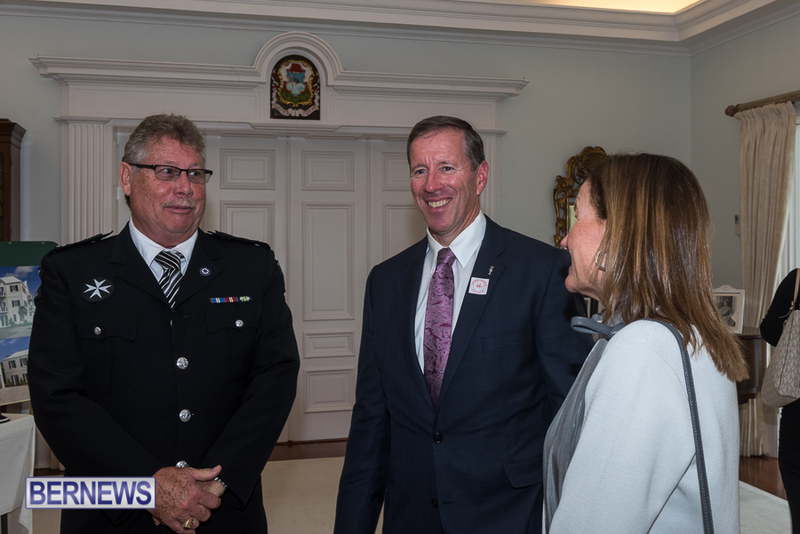 In attendance was the Premier Michael Dunkley, Members of Parliament, the Bermuda Regiment, senior members of the Police Force, the Anglican Bishop and heads of industry in the insurance, reinsurance and business sectors. 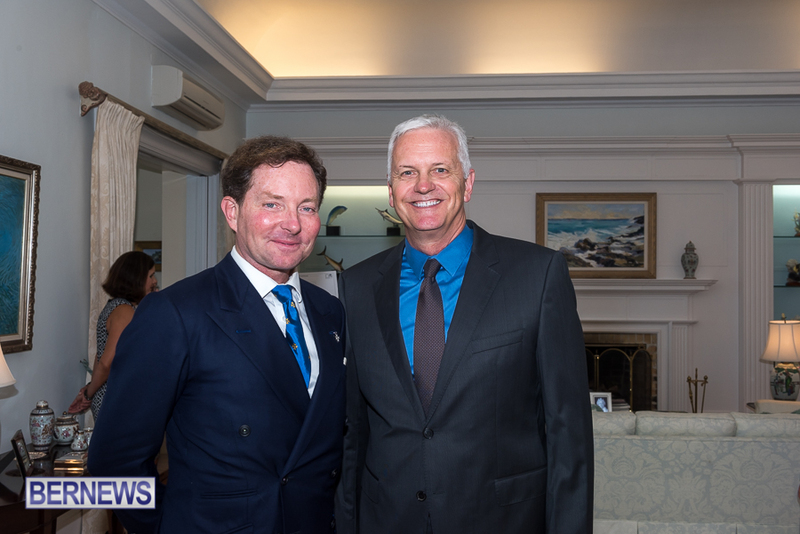 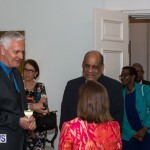 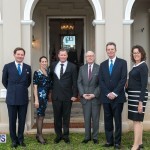 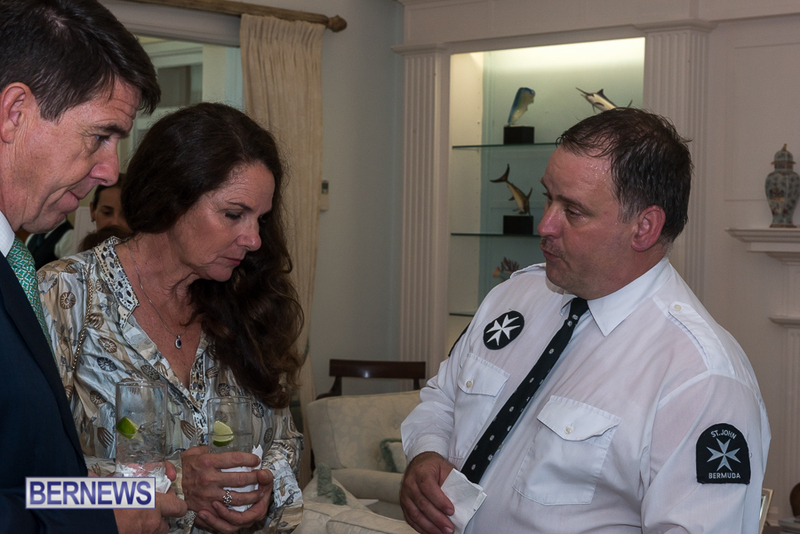 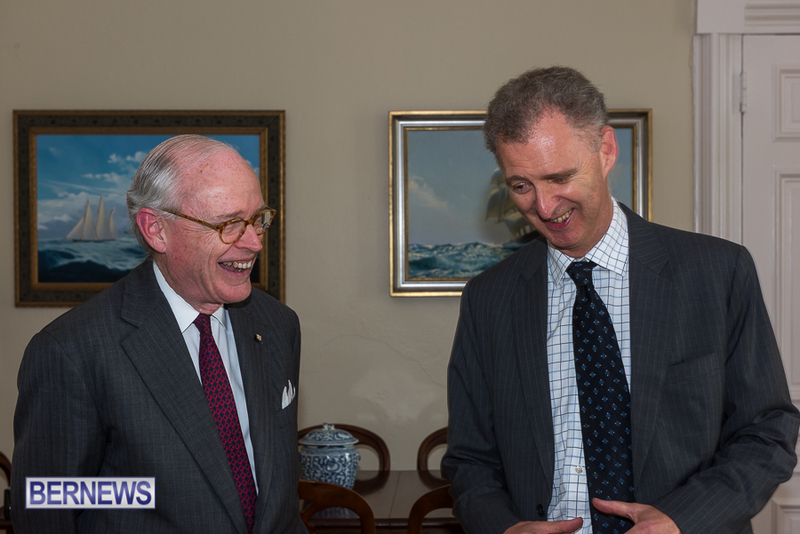 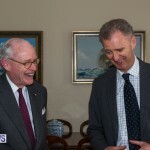 Justin Williams, Chairman of St John Bermuda said, ”We are grateful to His Excellency and Mrs Ferguson for opening their home to us. 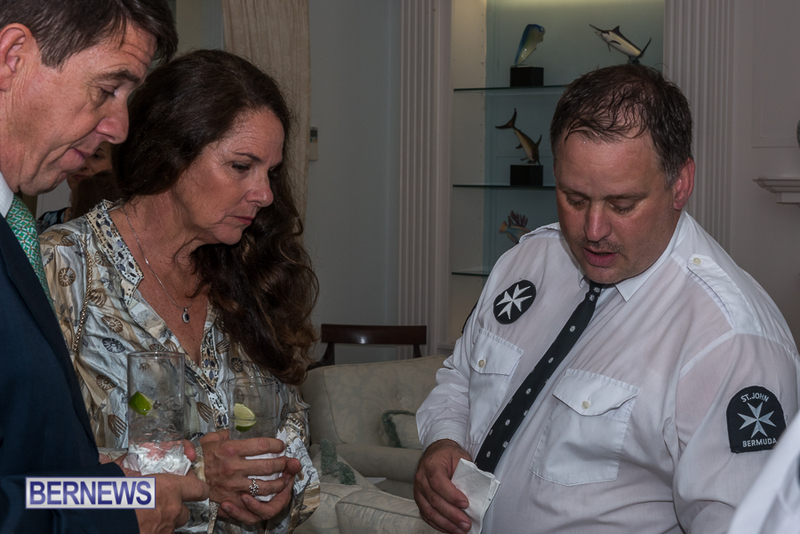 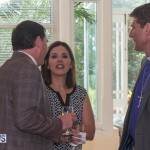 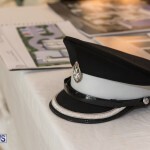 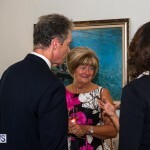 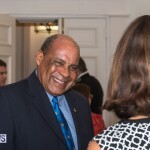 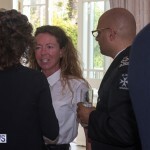 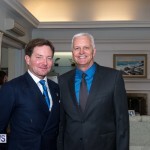 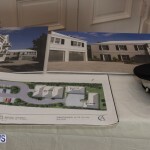 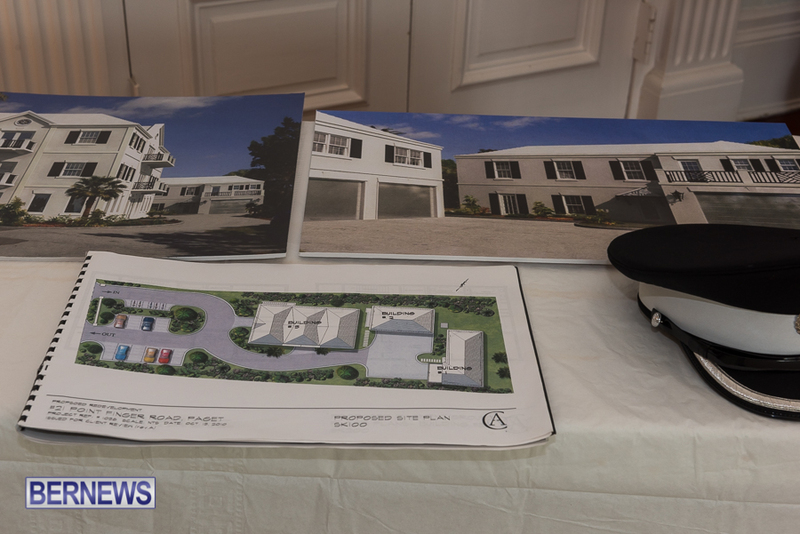 “It was a perfect opportunity to introduce to the business community our projects and goals for 2016, which include the purchase of a new Ambulance in order that we may effectively serve the needs of America’s Cup 2017, much needed renovations and development of our Headquarters on Point Finger Road and subscriptions by businesses to receive training in first aid and CPR from our dedicated training staff. 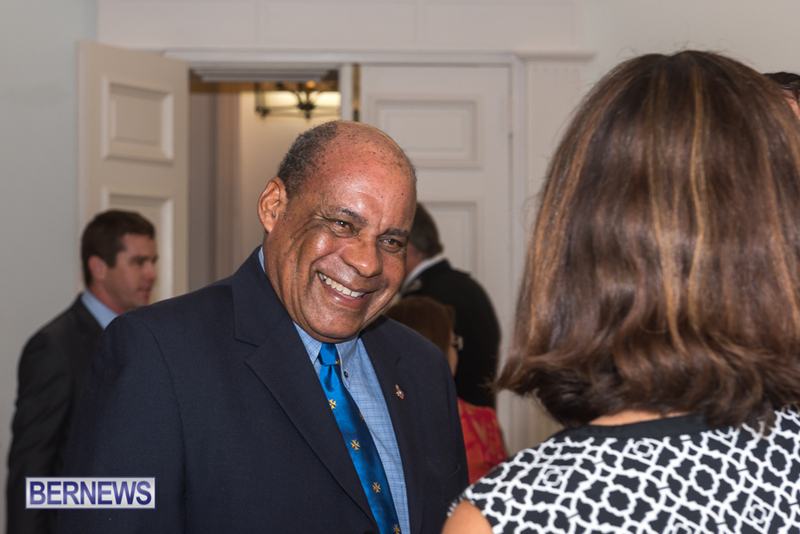 During the event St John Commissioner Gareath Adderley accepted a cheque from the Marsh Group of Companies.